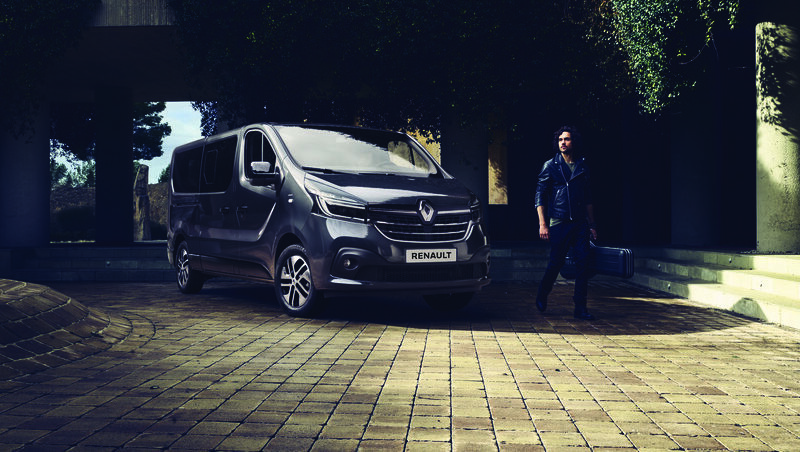 Renault and Dacia: 11 million fans already! 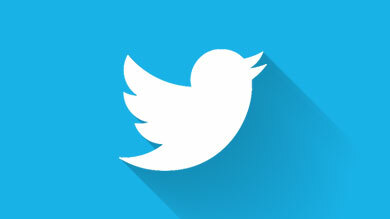 A big THANK YOU to you, who follows us on Facebook. 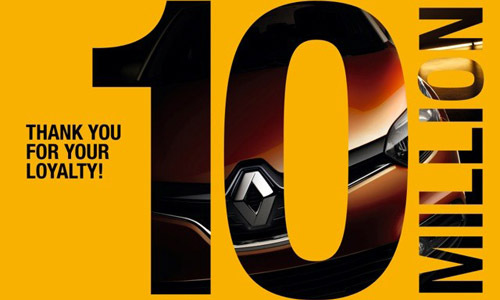 On Facebook, you're now more than 10 million Renault fans and one million Dacia fans worldwide. Facebook's a great way to debate, and exchange stories on brands you like, as well as to stay up to date on what's going on at Renault and Dacia like: newly revealed Initiale Paris concept, Twingo celebrating its 20th birthday, or behind the scene videos of our Dacia Sandero international test drives. Let’s take a closer look at Renault on Facebook. 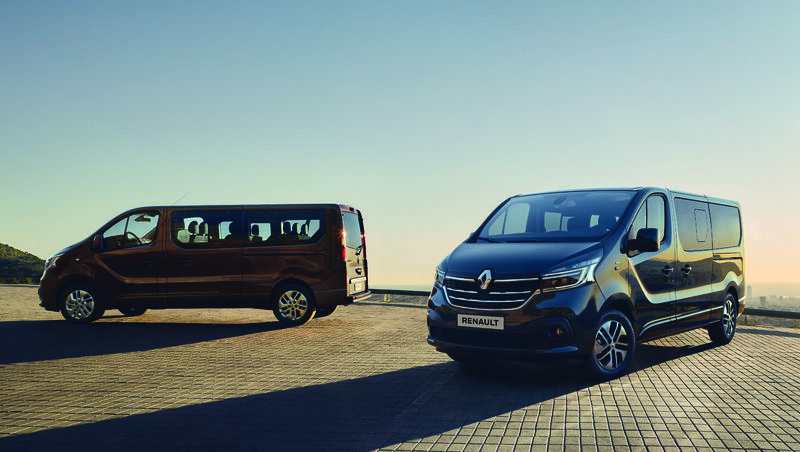 Since 2009, the brand now has over 60 pages, including an international Renault Group page, 10 themed pages and 50 local pages. 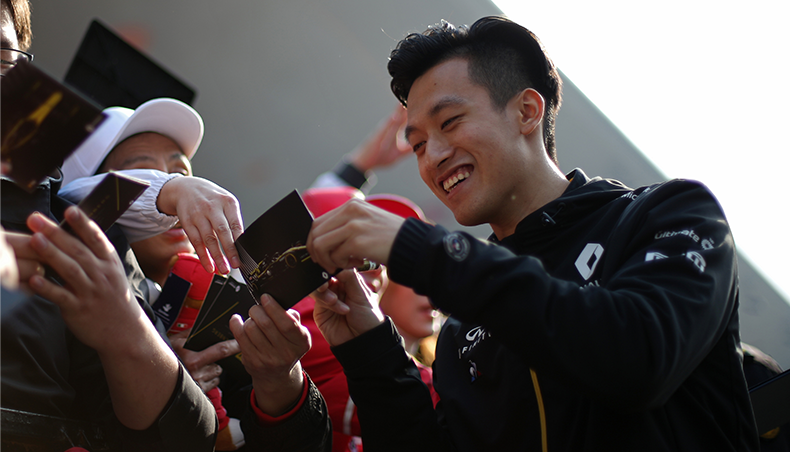 The themed pages share content that places greater emphasis on the specific centres of interest of our fans (sport, F1, heritage, electric vehicles), while our local pages focus more specifically on activities and news in the countries where Renault is present. 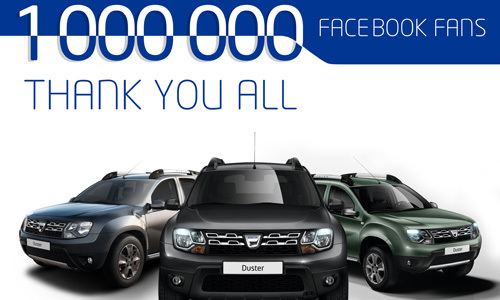 Dacia arrived on Facebook in 2010, shortly after Renault via an international page later followed by 20 local pages. You're over 364,000 fans in Turkey today, followed by Dacia in Romania with 222,000 fans.